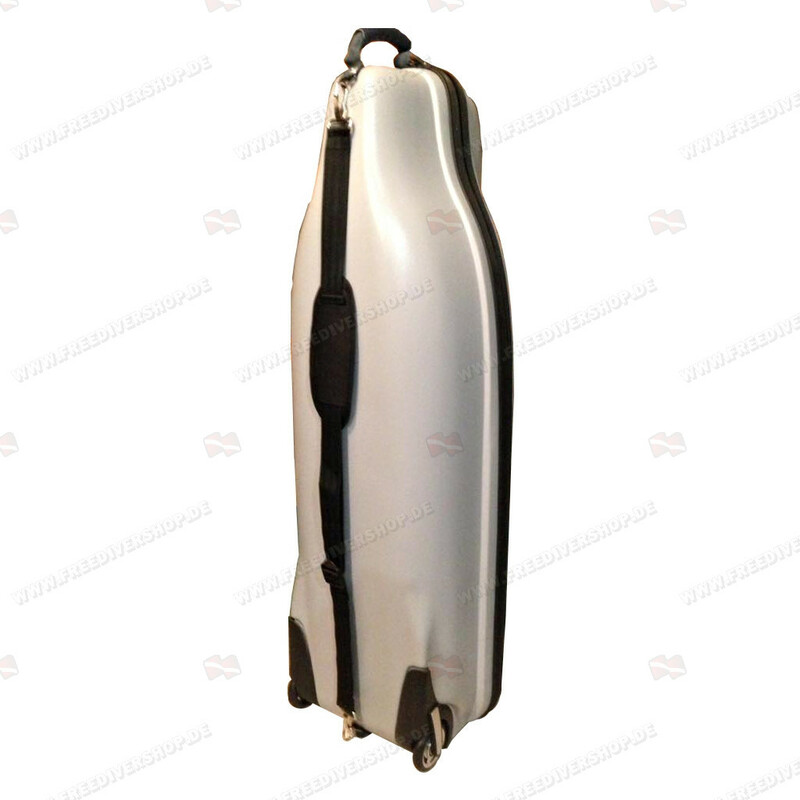 High quality hard freediving fins travel case from Flipper. 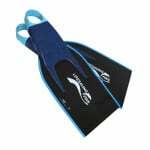 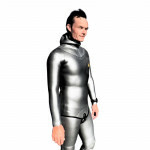 Holds up to 3 pairs of freediving fins / 2 pairs of freediving fins with hyper type footpockets. 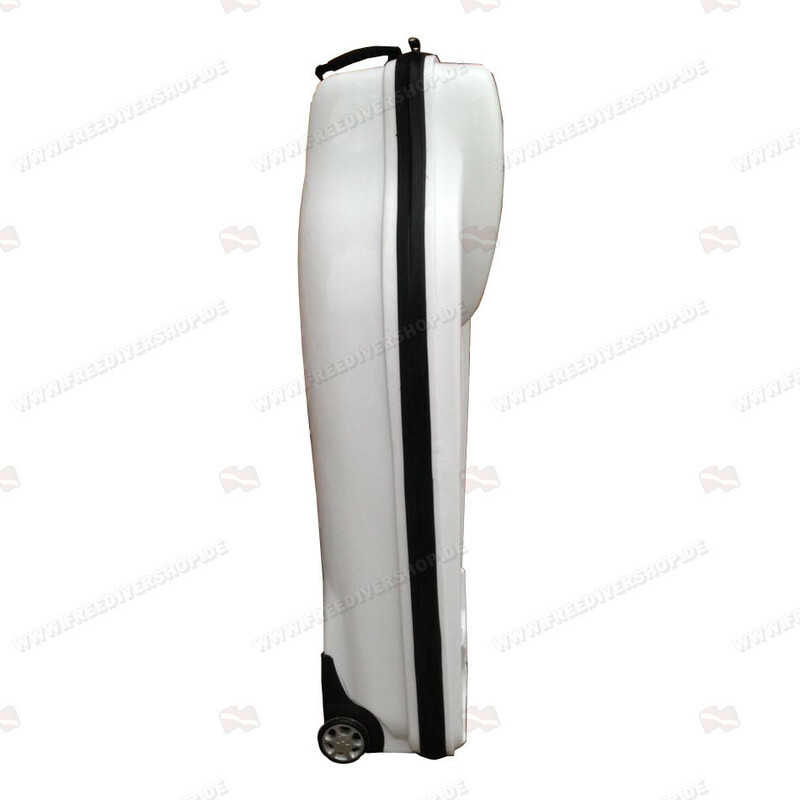 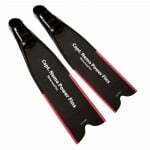 Made from highly durable ABS Plastic material. 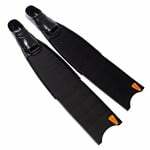 Equipped with two wheels, carry handle and a single comfort back strap. 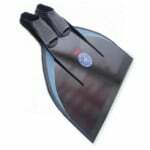 Holds up to 3 pairs of freediving fins / 2 pairs of freediving fins with hyper type footpockets. 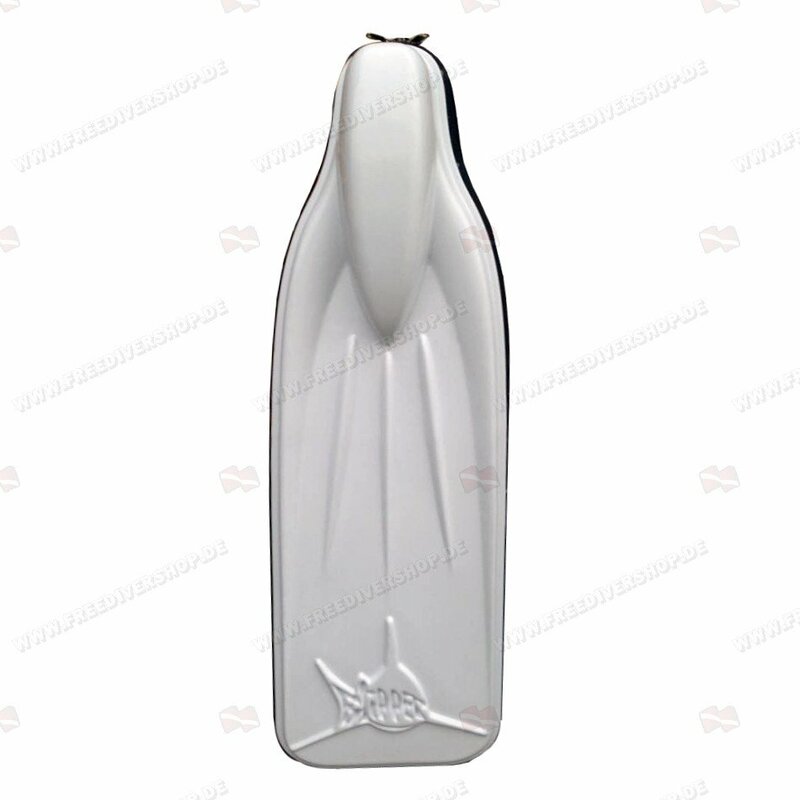 Made from highly durable ABS Plastic material.